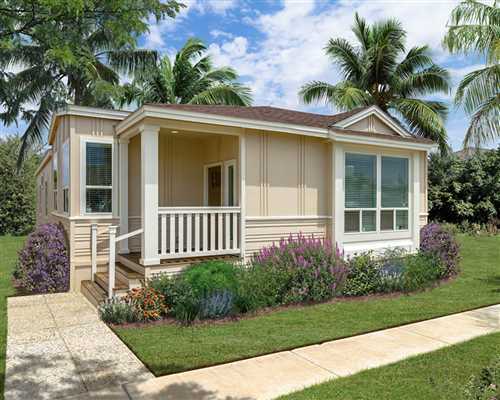 Manufactured home communities are great places to live. Get to know some of the community owners/managers and learn about the communities they operate. 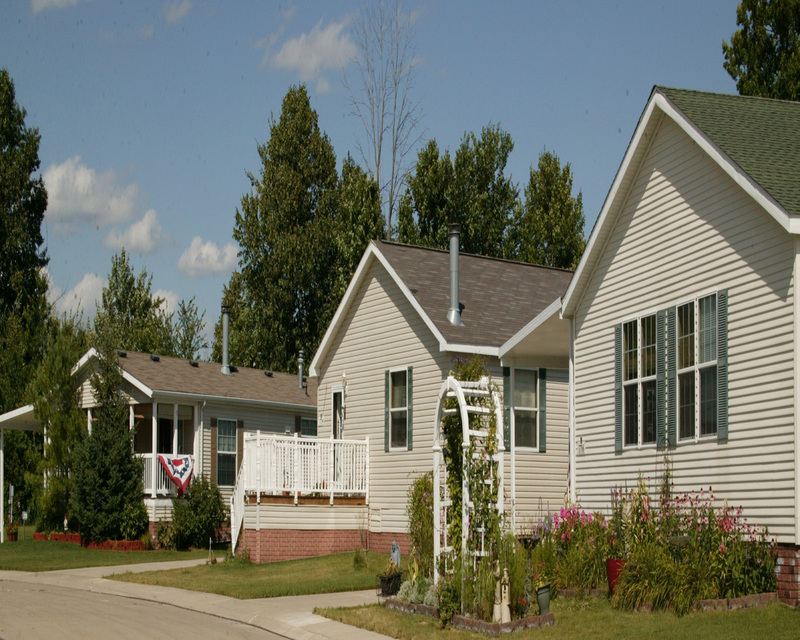 There are around 40,000 manufactured housing communities in the United States with about 4.2 million home sites. Most communities are well-managed, well-maintained, and offer many benefits to residents. In these communities, residents typically rent the land where the home resides. Some communities also have homes for rent. Typically included in land-lease rental payments are professional property management that usually includes the care, maintenance and upkeep of parking lots, storage rooms, laundry rooms, playgrounds and community centers, as well as landscaping of commons areas. 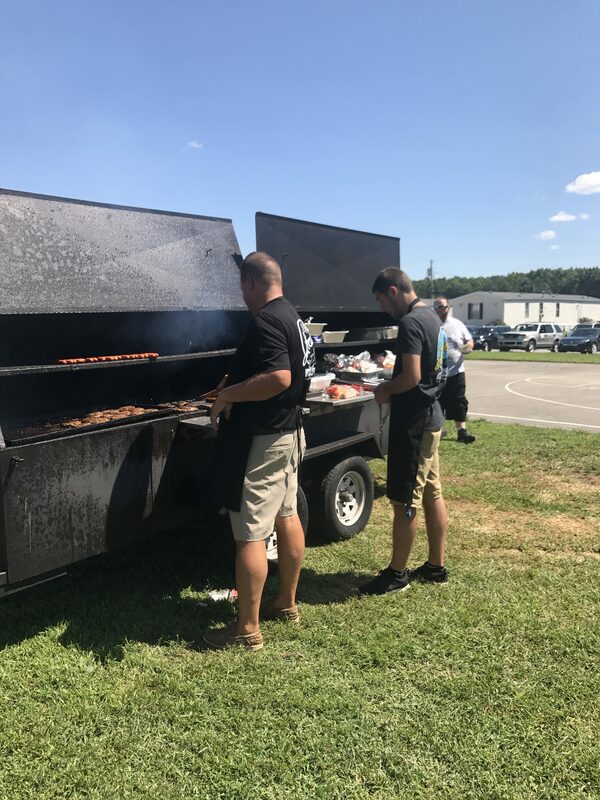 Hickory Acres in Shepherdsville, Ky., is a manufactured home community south of Louisville that feels one part farm and another part college campus. Developers of a premier Michigan active adult living community have made a statement in West Michigan. 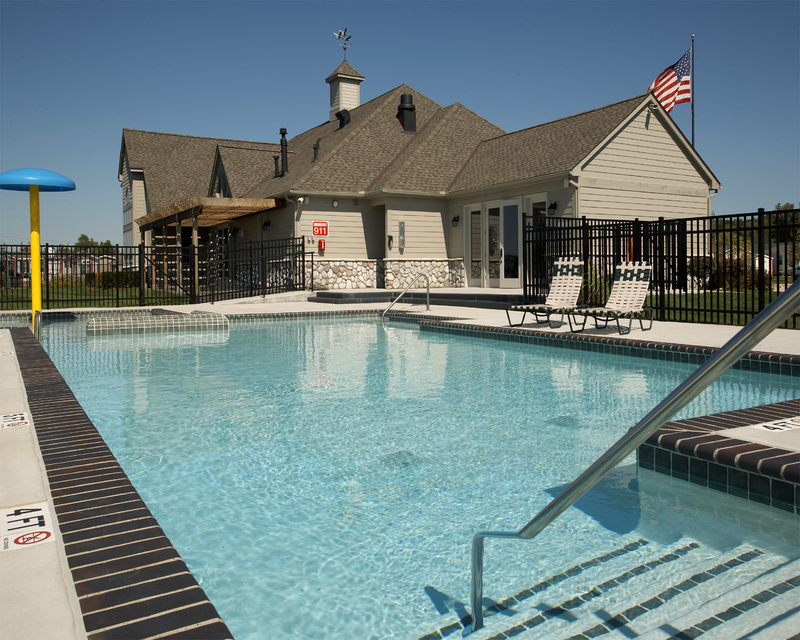 Oaks of Rockford is a new community built in a rural setting and with the amenities and perks many 55+ homebuyers seek in today’s market. Near Rockford, Mich., in the Grand Rapids area, Oaks of Rockford has experienced swift sales. It sold out during the initial phases of development. Therefore, it recently opened 49 new home sites for potential residents, and plans continued expansion. 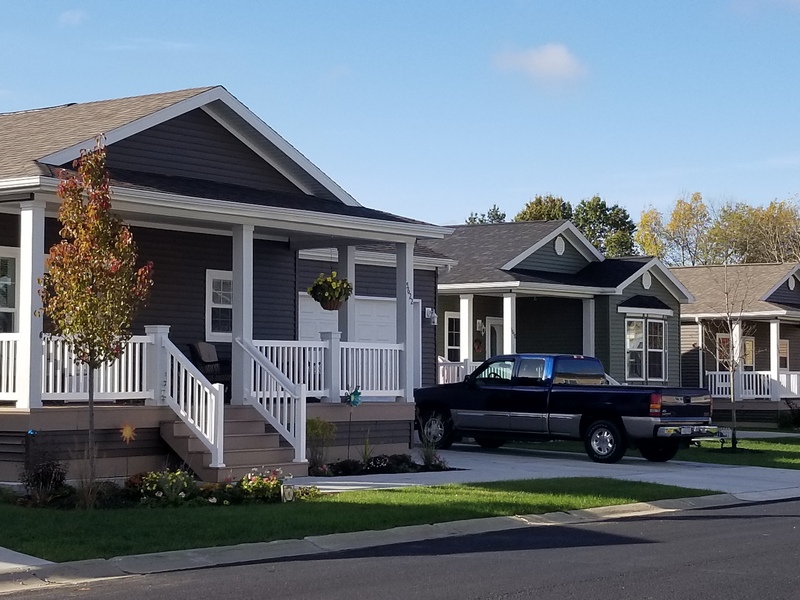 Thirty miles down highway 57, just outside one of America’s greatest cities, is Maple Brook Manufactured Home Community, a destination in its own right for retirement-age home buyers looking for a quiet place that’s still close to the city. 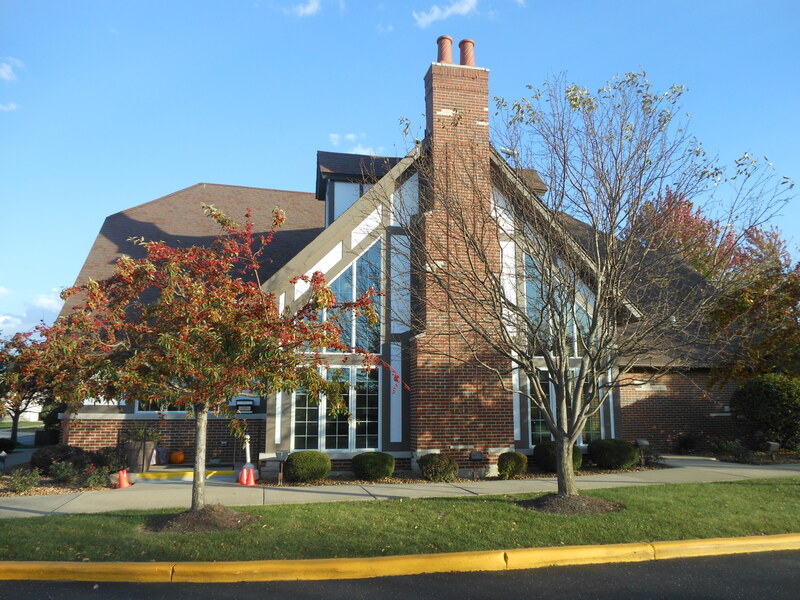 The community clubhouse has 3,000 square feet and includes a library. It’s an everyday meeting place for residents, and the venue for celebrations — from the annual Super Bowl viewing party to craft shows — and can be reserved by residents for get-togethers of their own. MH’s Land-Lease Community of the Year entries were judged based on community aesthetics, marketing materials, community site plan, community and industry involvement, and the lease and covenants.